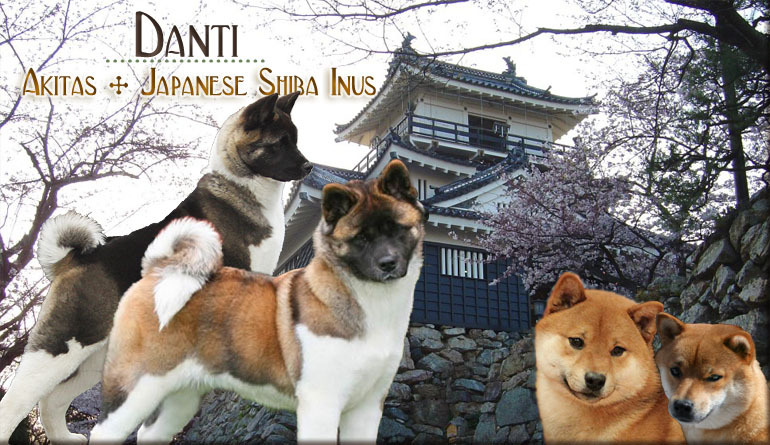 Below are a selection of puppies bred or owned by Danti Akitas. Please check back as this page is updated. Please enable Active X to view this page.